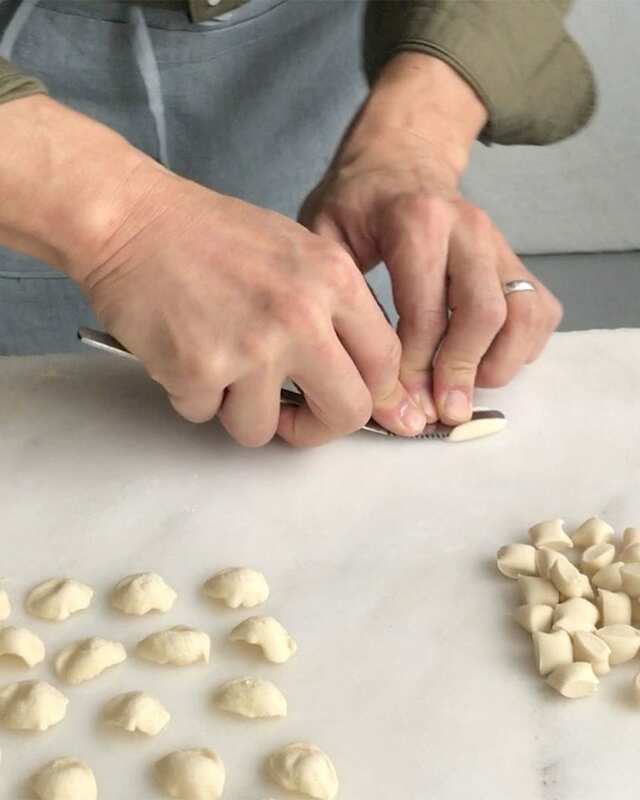 See Jun Tanaka in action on our photoshoot with this behind-the-scenes video tutorial for how to shape orecchiette pasta. It’s a little fiddly at first but utterly worth it once you get to grips with the technique. Think you’ve got it? Now try using this technique in our chorizo, cannellini and sage and orecchiette dish with breadcrumbs.